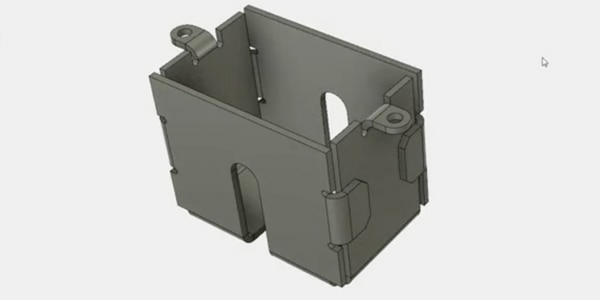 Use Autodesk software to create sheet metal bends, folds, flange, unfold, flat pattern and more. 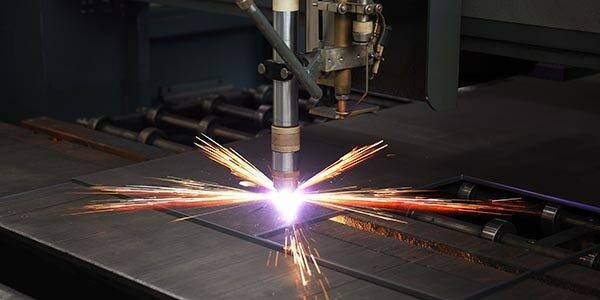 What is sheet metal software? 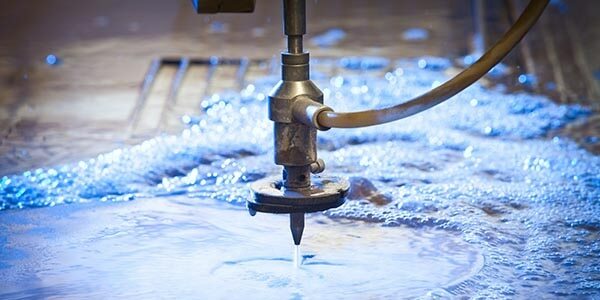 Sheet metal design software considers the fabrication methods needed for manufacturing. As you create flanges and add bends, the sheet metal design software will accurately represent the flat pattern required. The flat pattern can be used to document and manufacture associatively as the design changes. 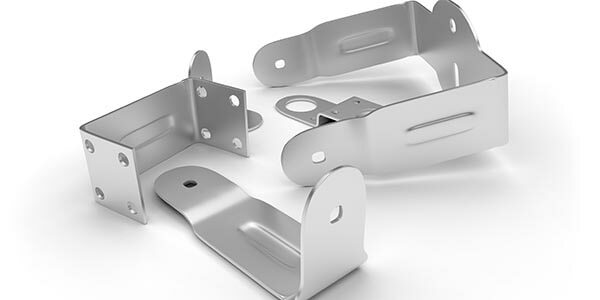 A flange is a common sheet metal feature, which consists of a bend connected to stationary face, along a straight edge. 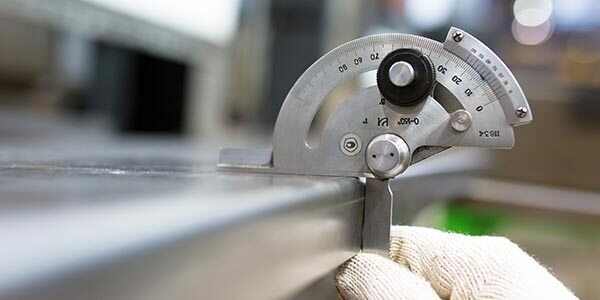 Bend calculations ensure the correct length is calculated when a sheet metal design is manufactured flat then bent into its finished state based on a K-Factor. Gauge tables define the thickness of sheet metal. 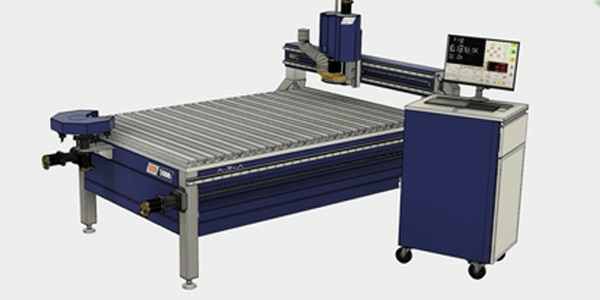 There are several gauge tables depending on the material of the sheet metal, which specify the thickness for both inches and millimeters. 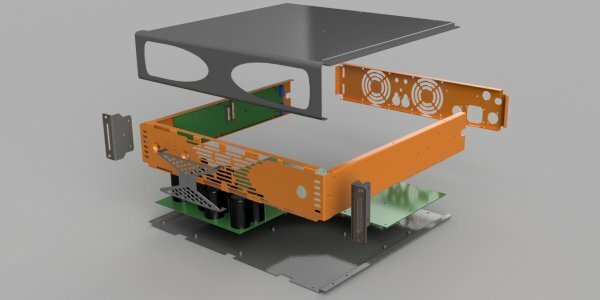 Why use Fusion 360 for sheet metal design? 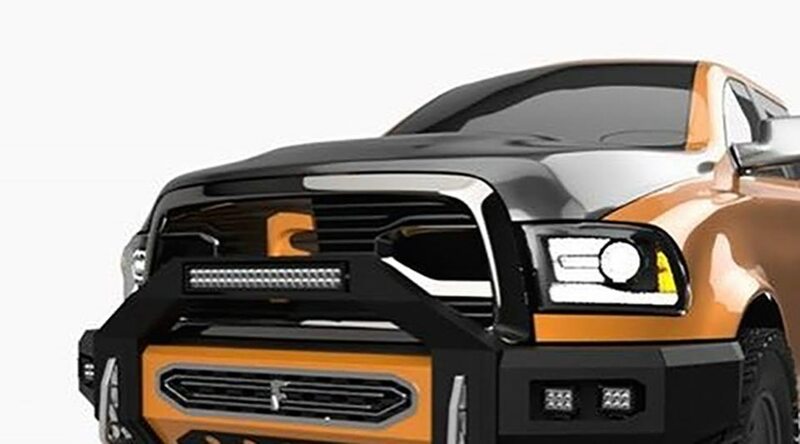 Fusion 360 is a next generation, cloud connected CAD, CAM, and CAE software that can take you from concept to production. Design, test, document, and fabricate in a single integrated tool. Access your data anywhere on any device to stay connected throughout the product development process. Use the single flange tool to make just about anything, including base flanges, edge flanges, miter flanges and contour flanges. 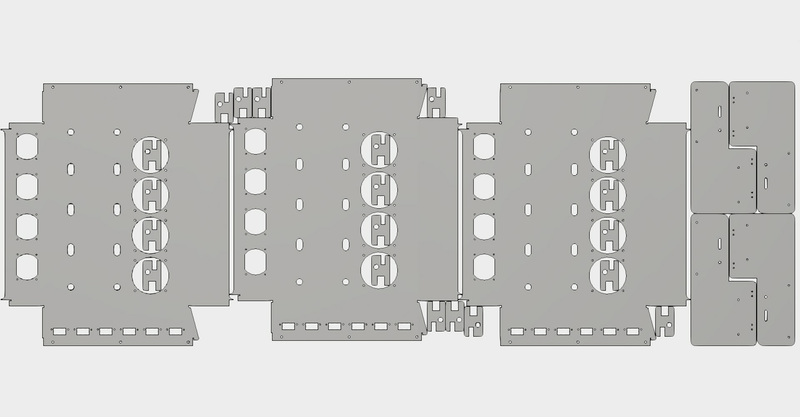 What are the manufacturing methods for sheet metal designs? 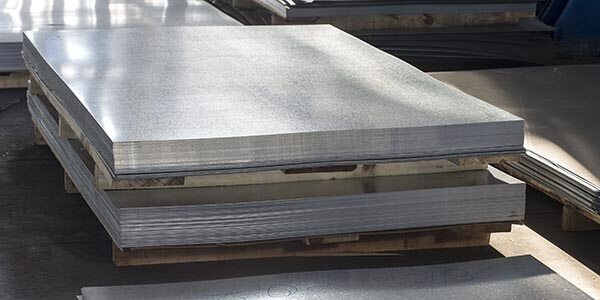 Pressurized water mixed with abrasives can cut through stainless steel, Inconel, titanium, aluminium, tool steel, ceramics, granite, and armor plate, with a clean edge finish. 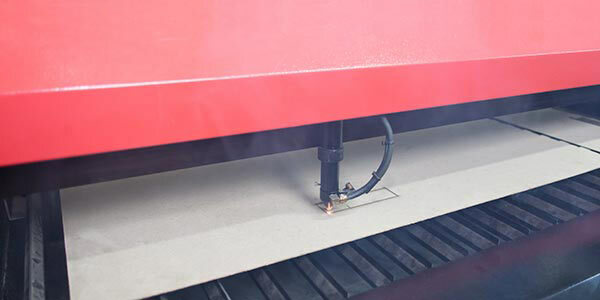 A gas laser, such as a CO2, is transmitted through a beam, guided by mirrors, and directed at the material at a extremely high level of precision. The plasma process uses electrically conductive gas to transfer energy from a torch to the material being cut. Developed for metals that could not be flame cut, such as stainless steel, aluminum and copper. 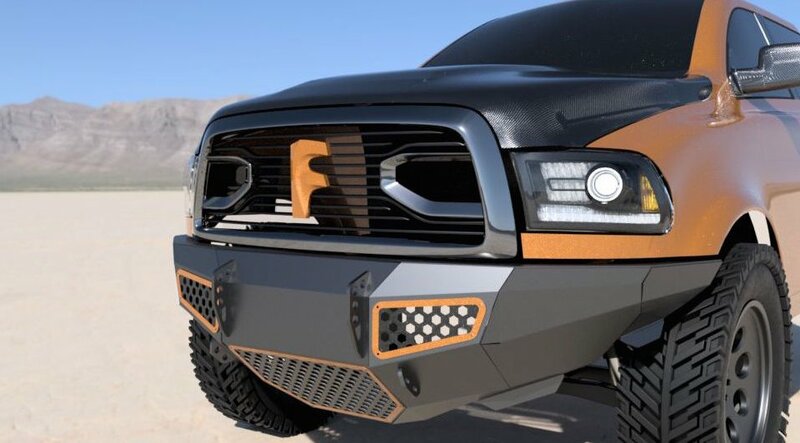 Fusion 360 users from around the world competed in designing the best sheet metal bumper for a truck. Designs were bent, folded, and cut into the most unique sheet metal bumpers out in the market. To reduce scrap and increase efficiency, work pieces need to be "nested" onto the stock. Use the nesting utility in Inventor to optimize yield from flat raw material. Learn the features and workflows needed for brake press sheet metal design in this Autodesk University online class. 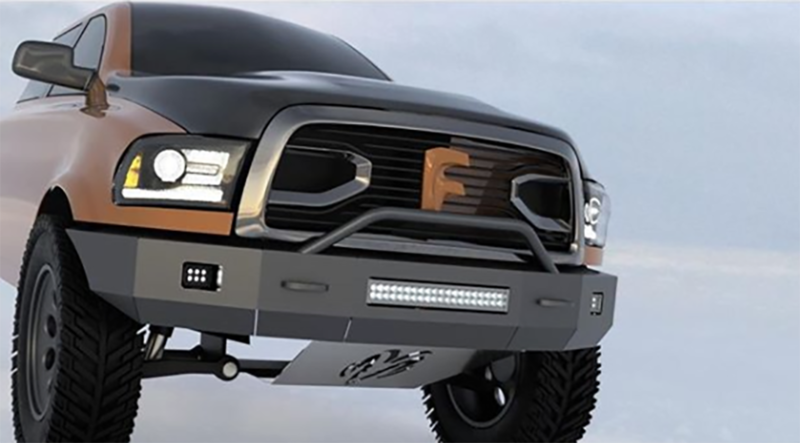 Learn the foundational concepts of sheet metal design and manufacturing in Fusion 360 through these learning courses. 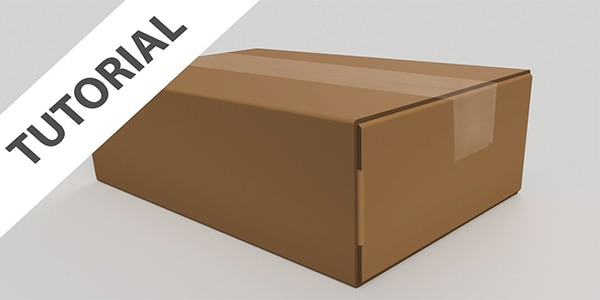 Learn how to create parametric cardboard packaging using sheet metal tools.